Multi strand core cable with protective screen option. 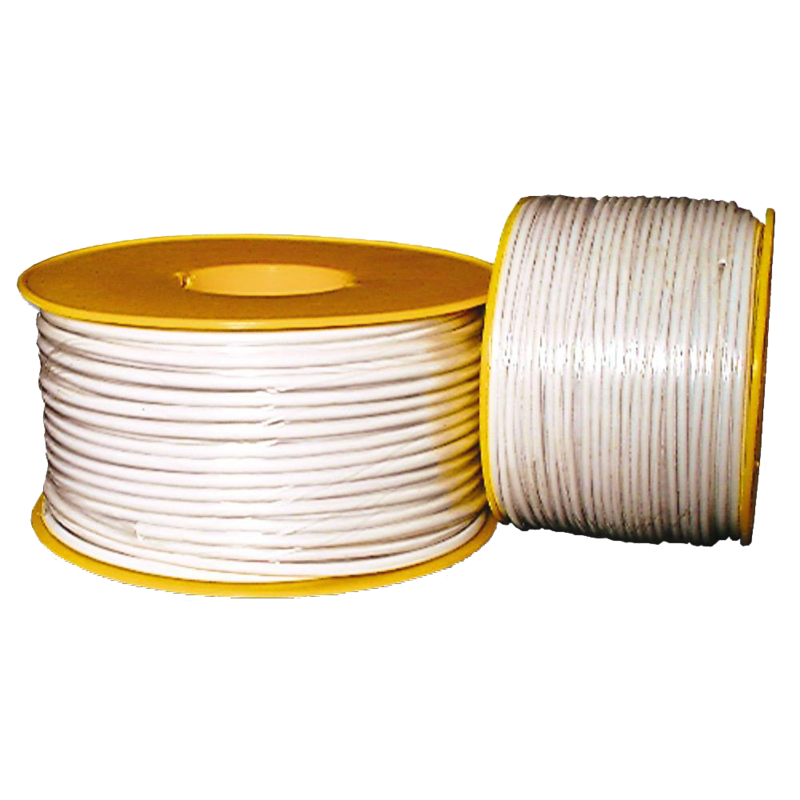 Co-Axial Cable available in two pre-cut lengths 5 metre and 10 metre. Complete with BNC sockets to each end.